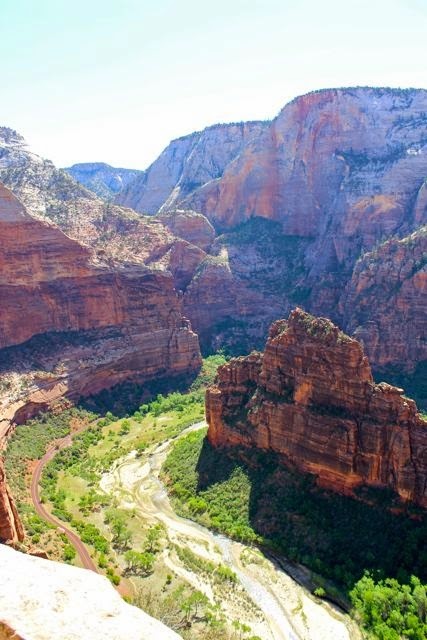 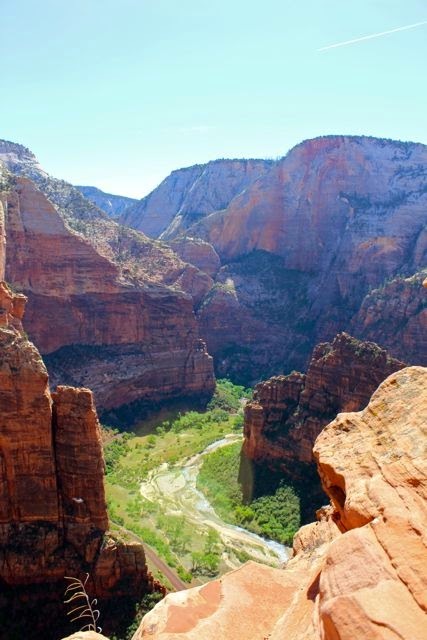 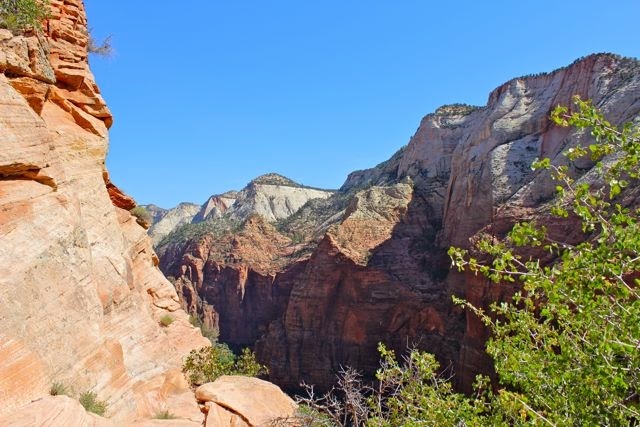 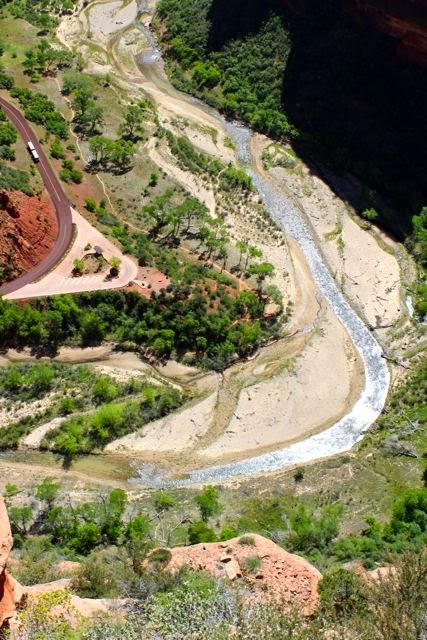 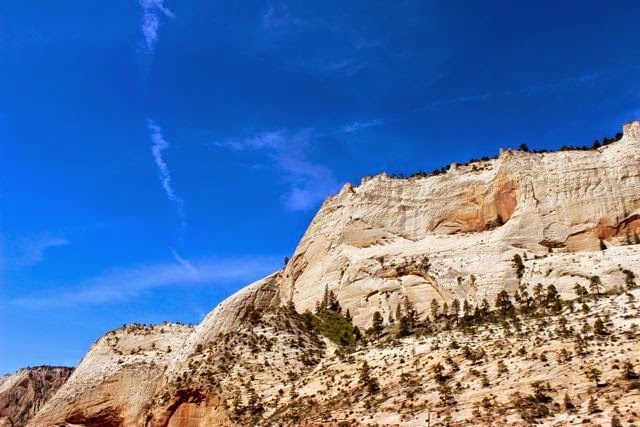 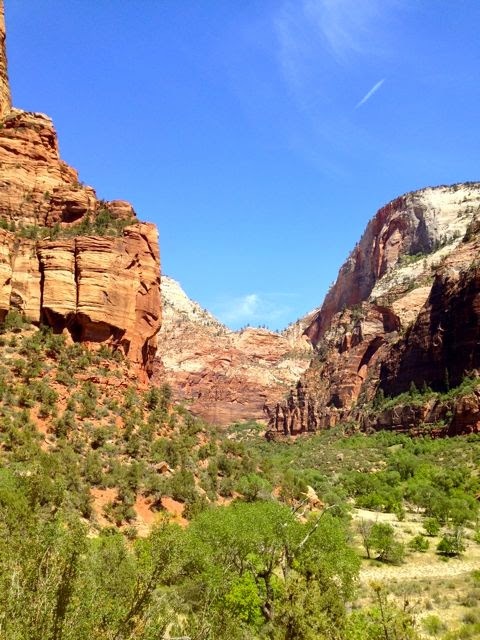 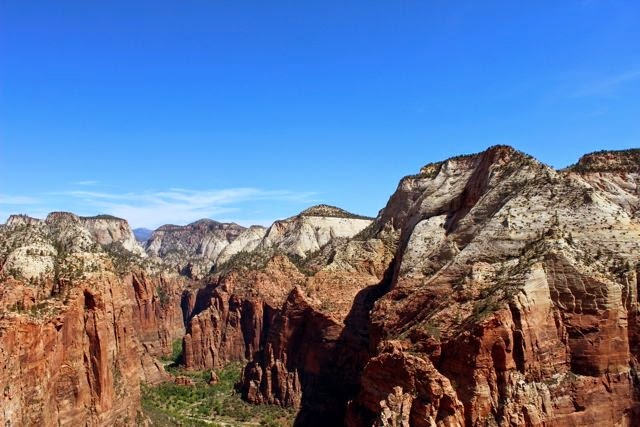 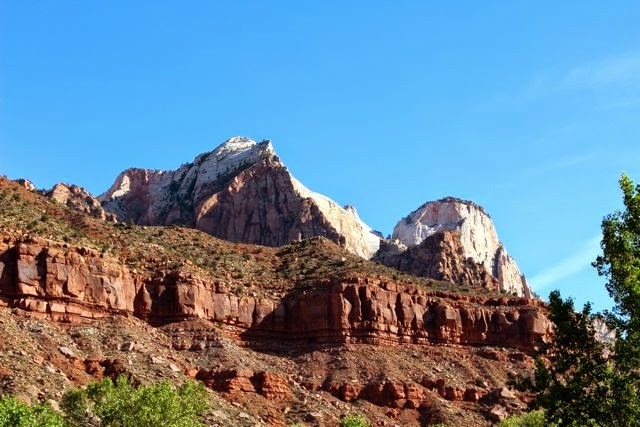 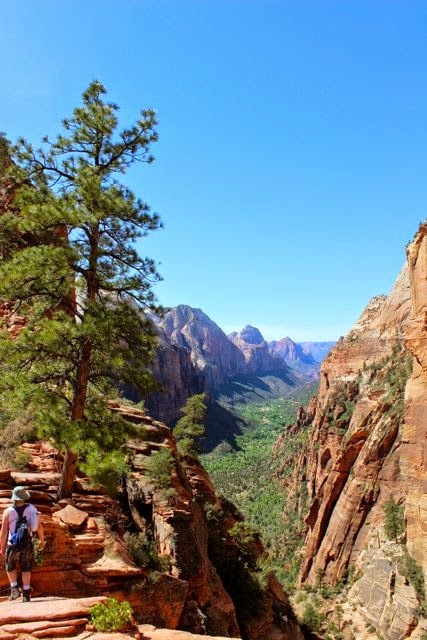 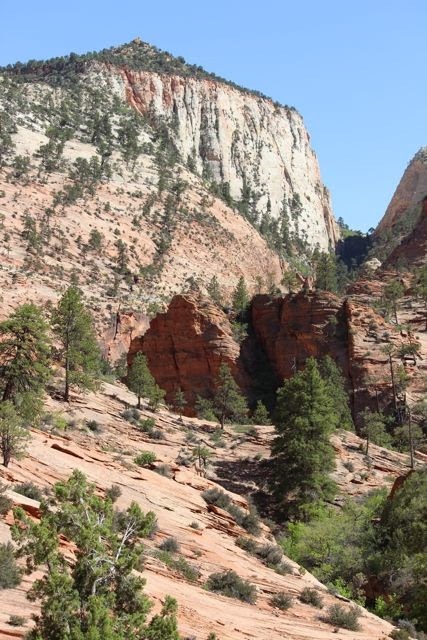 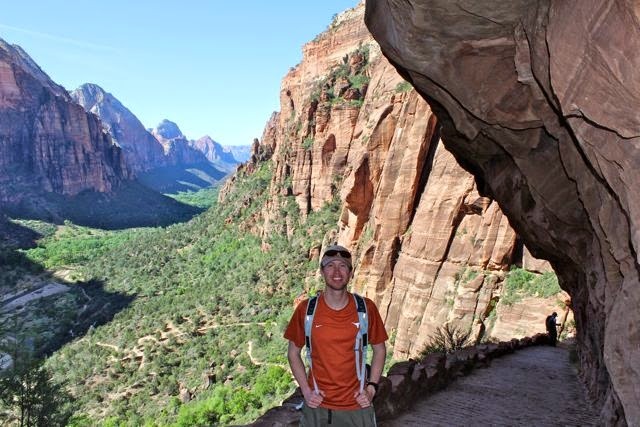 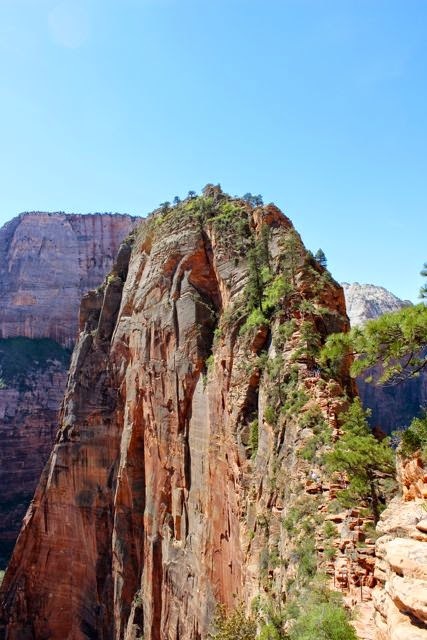 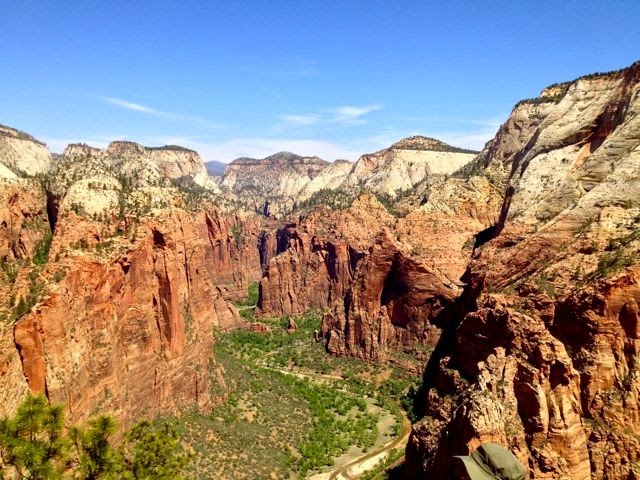 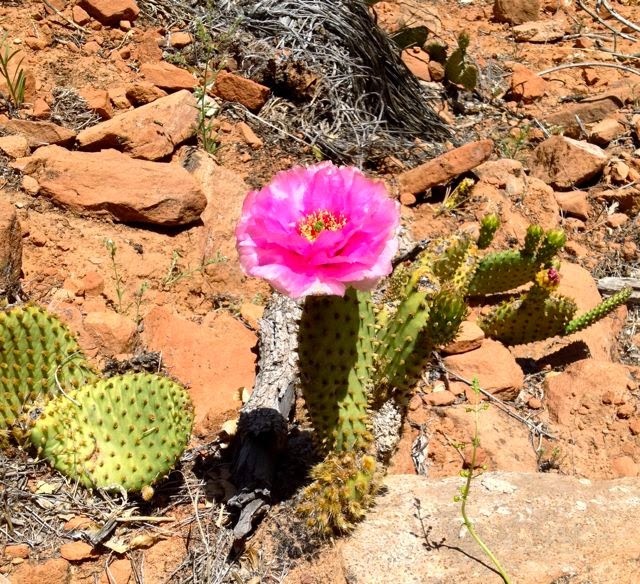 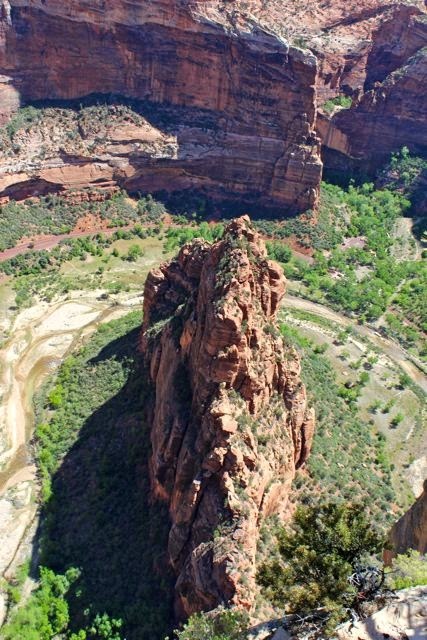 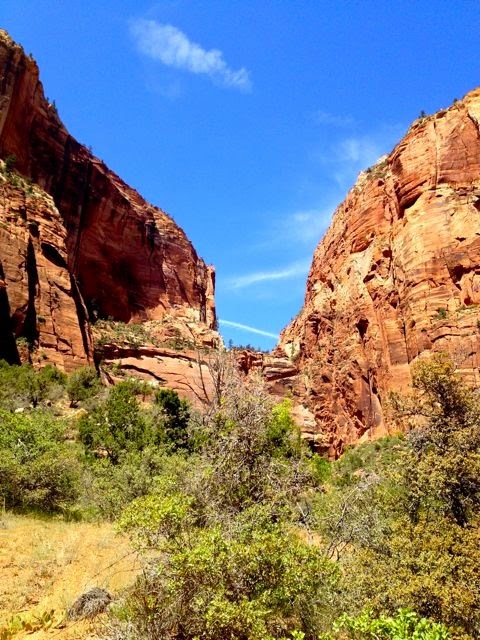 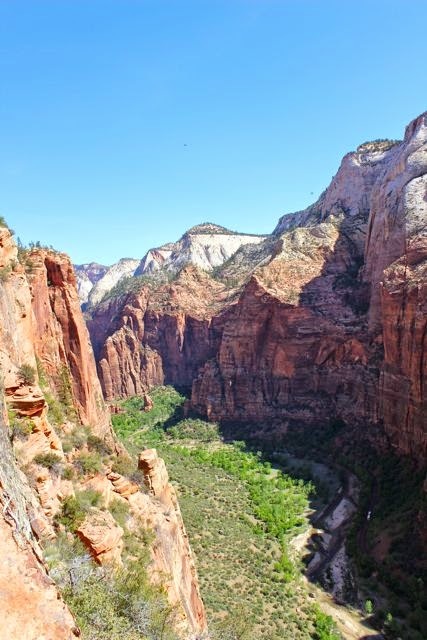 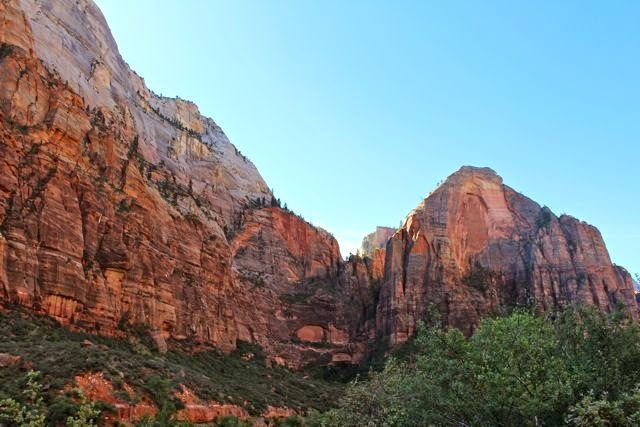 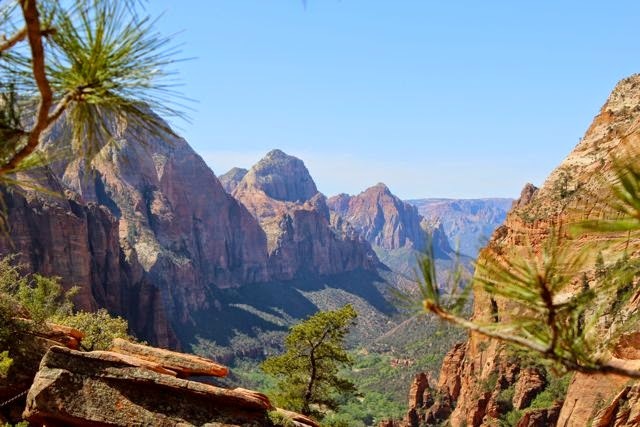 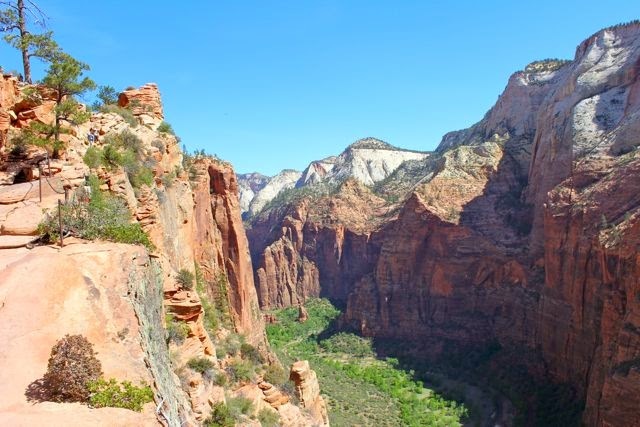 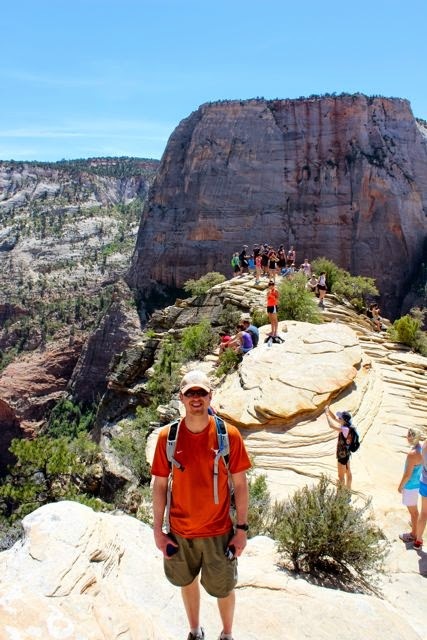 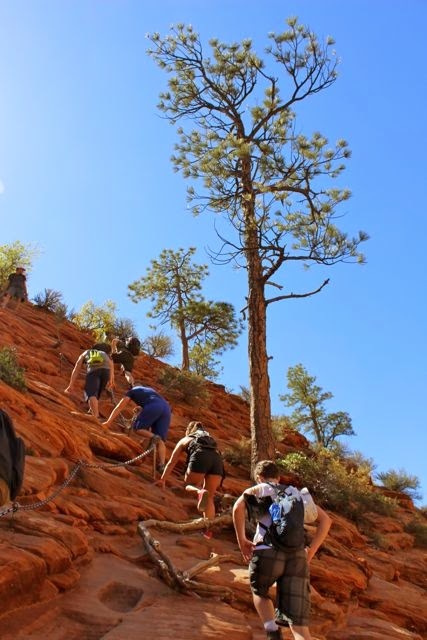 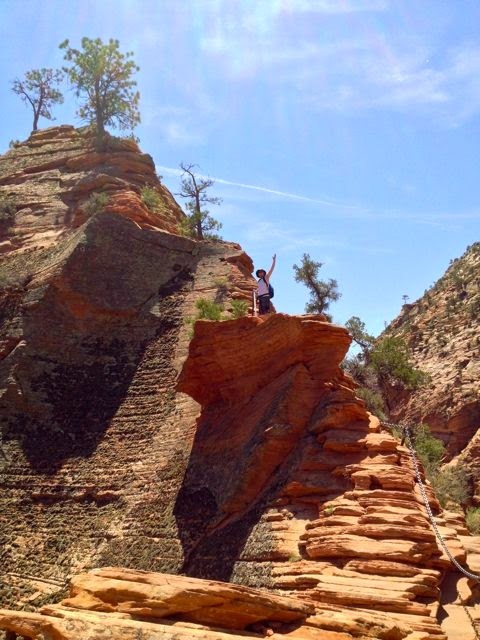 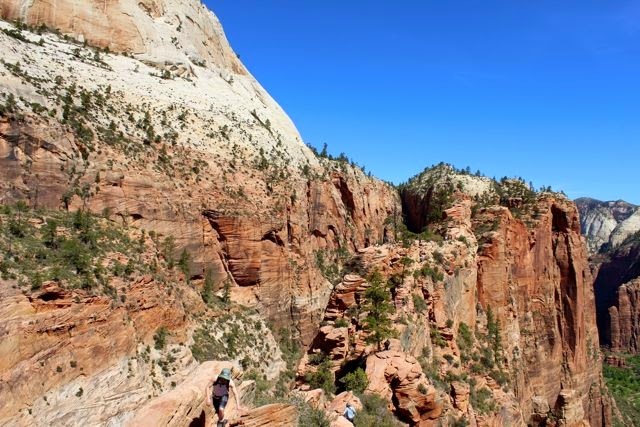 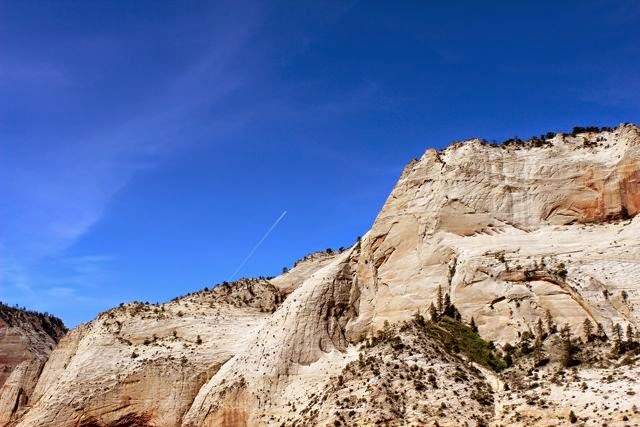 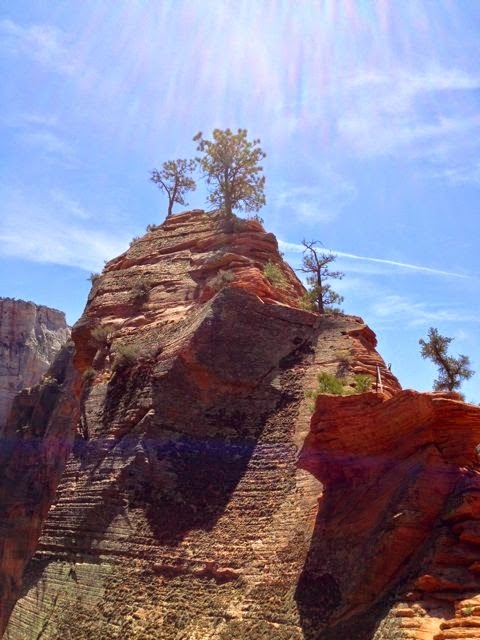 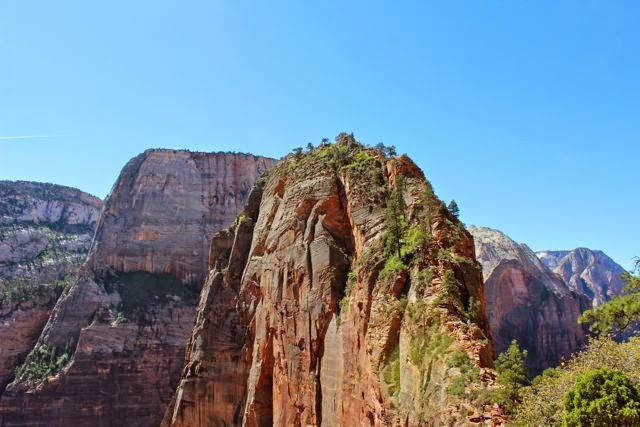 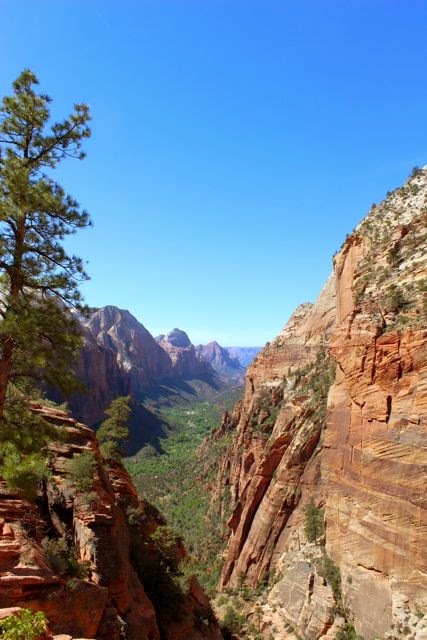 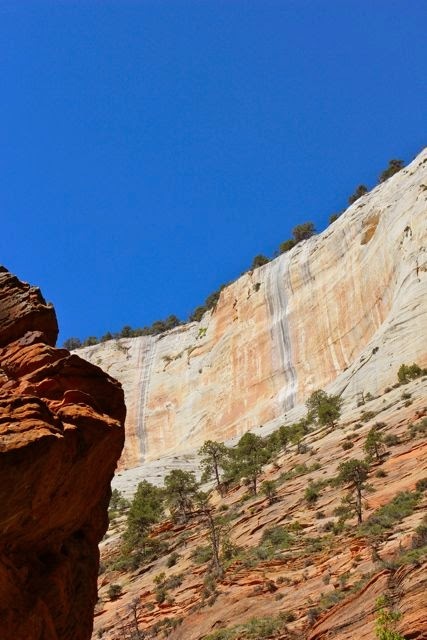 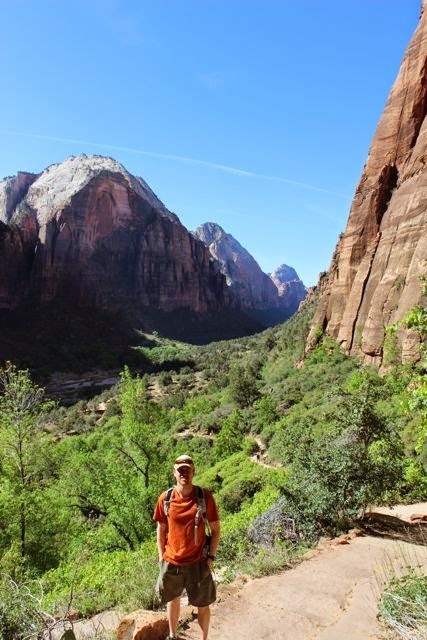 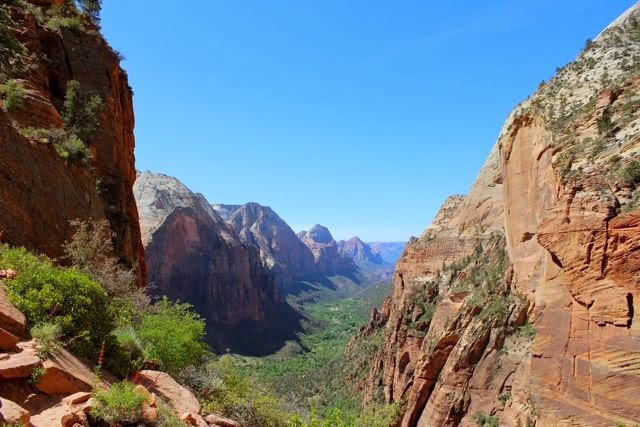 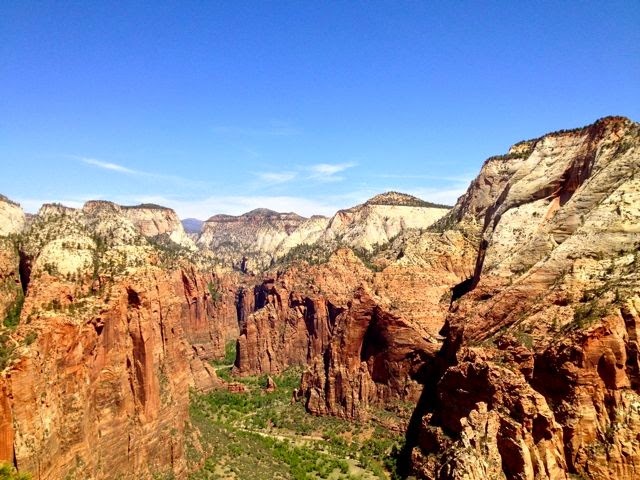 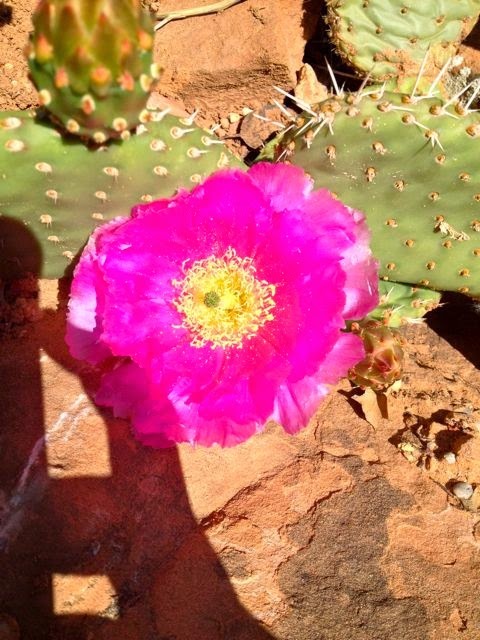 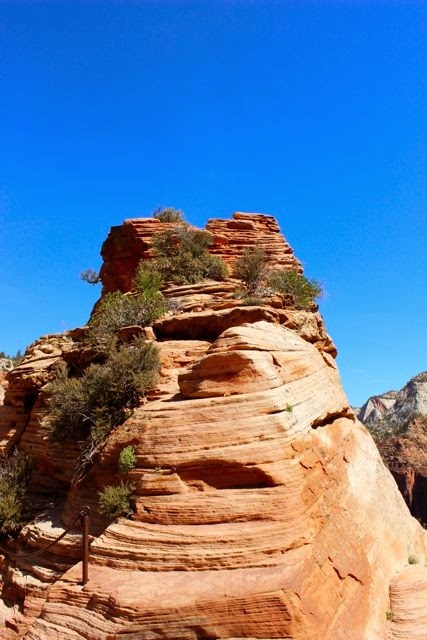 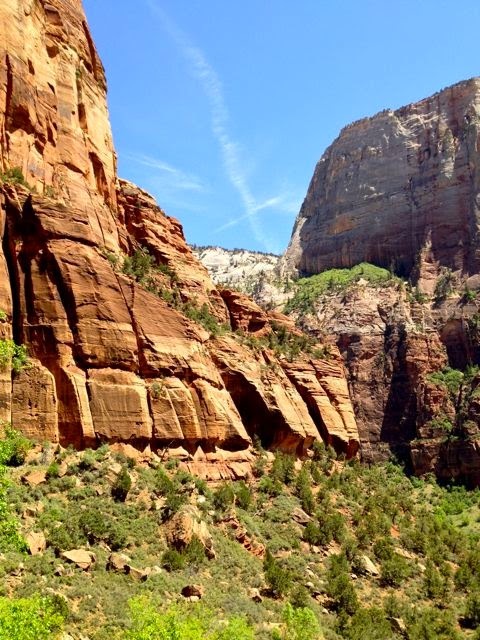 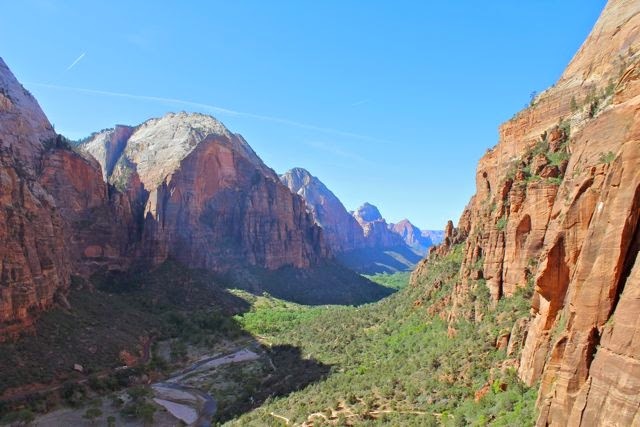 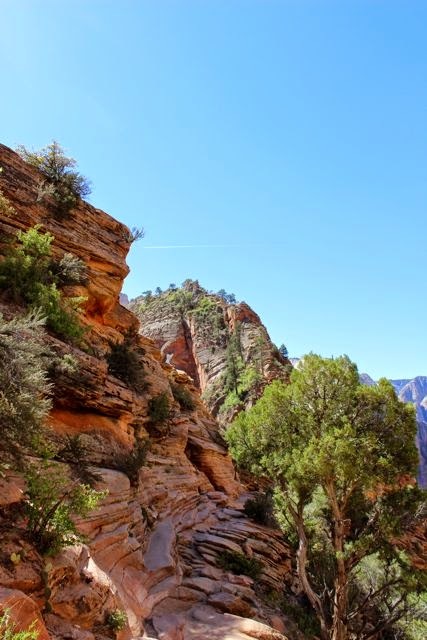 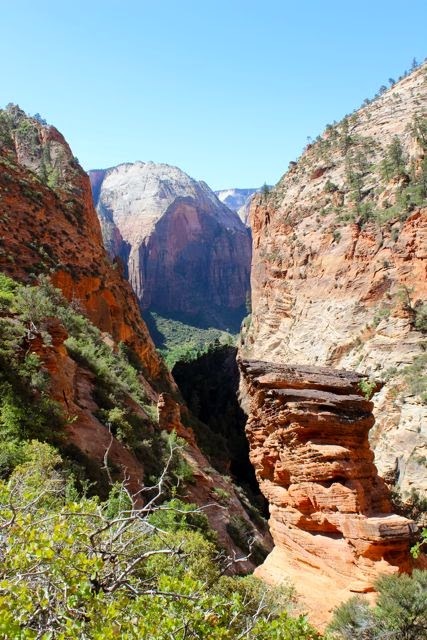 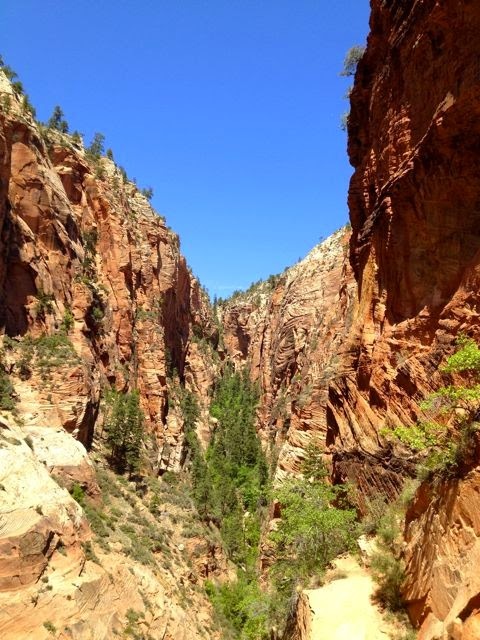 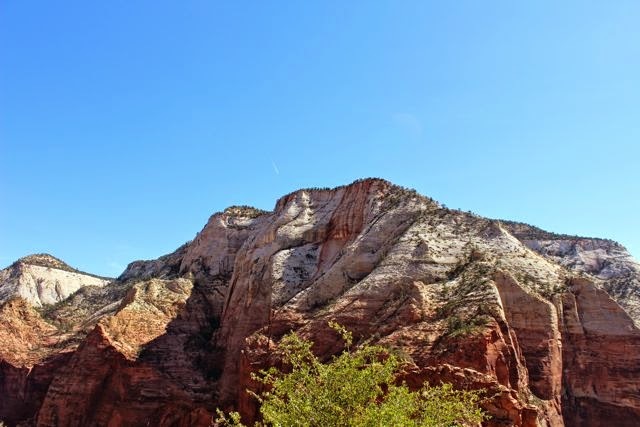 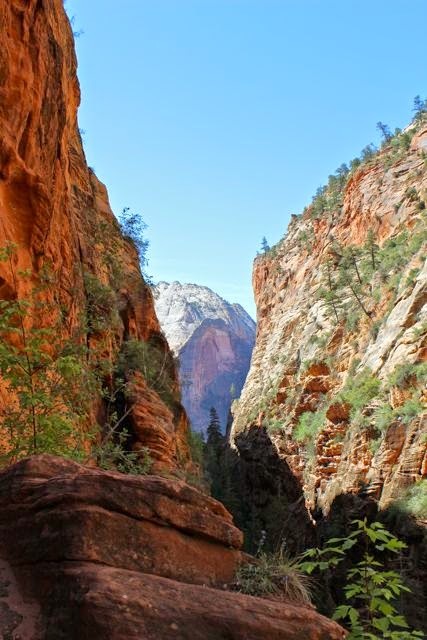 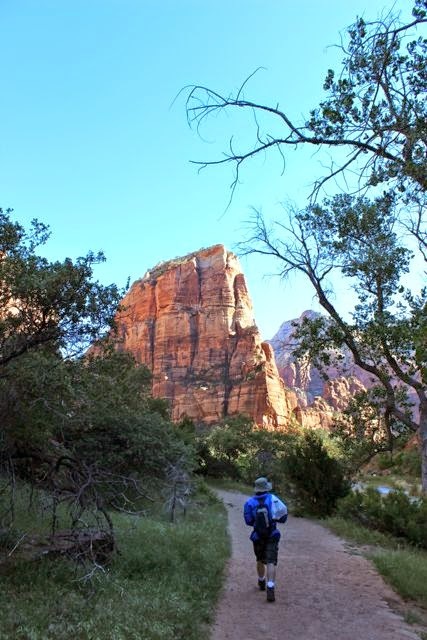 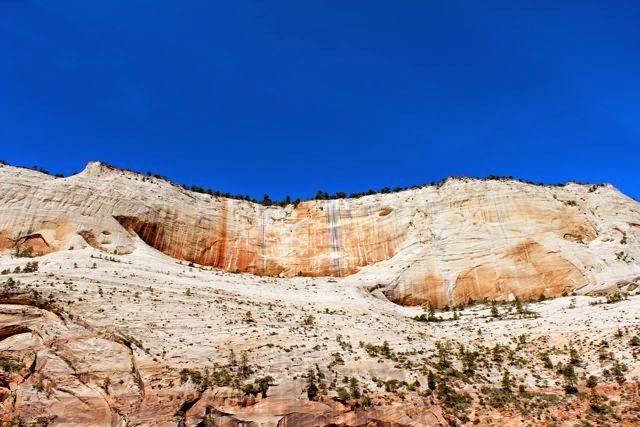 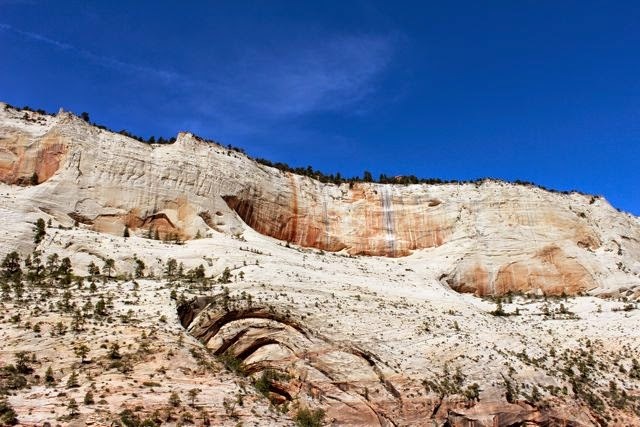 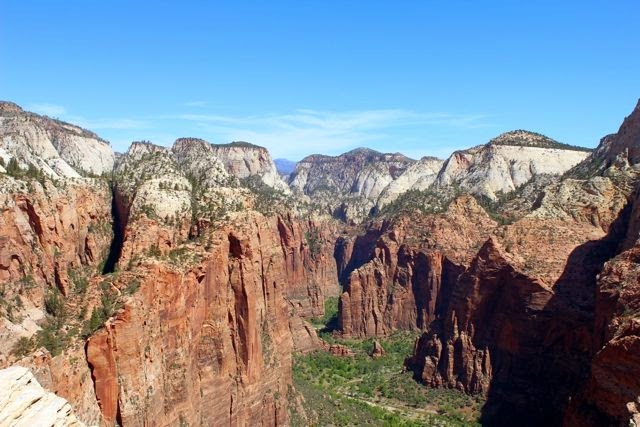 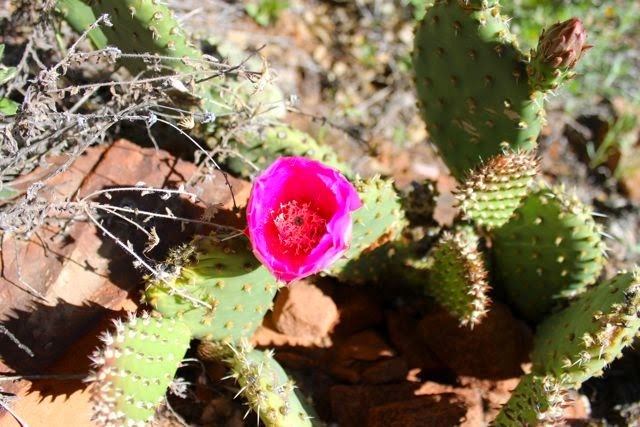 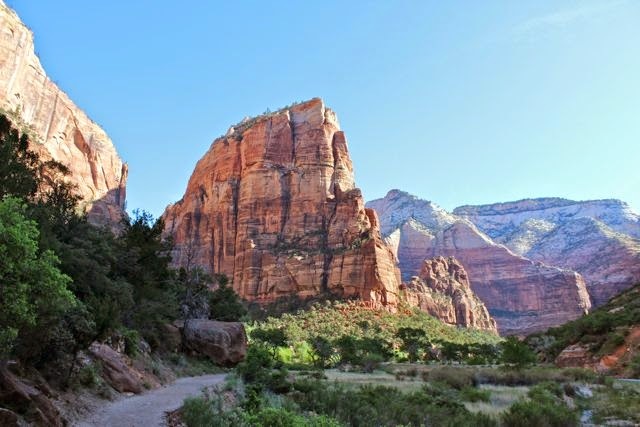 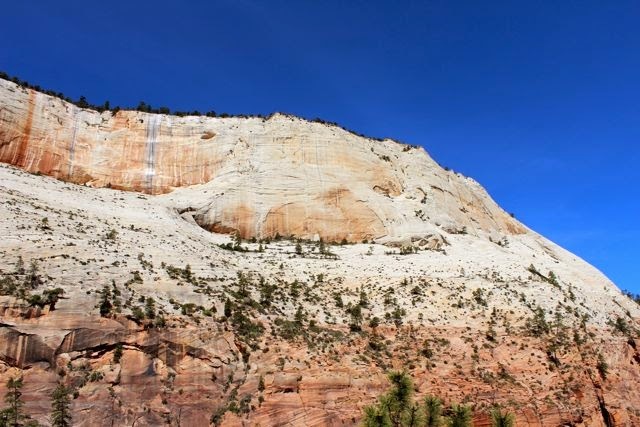 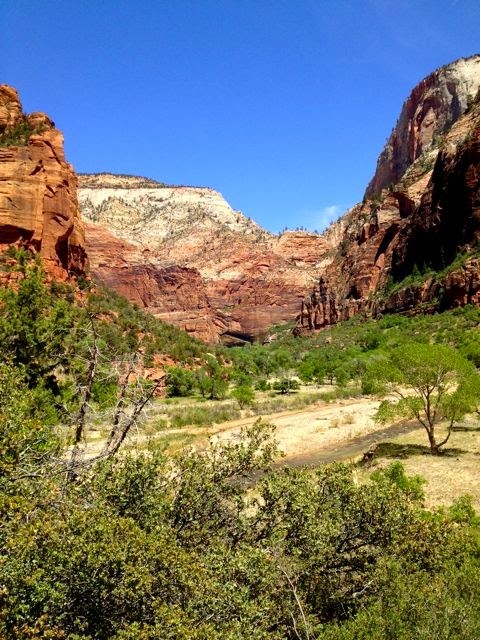 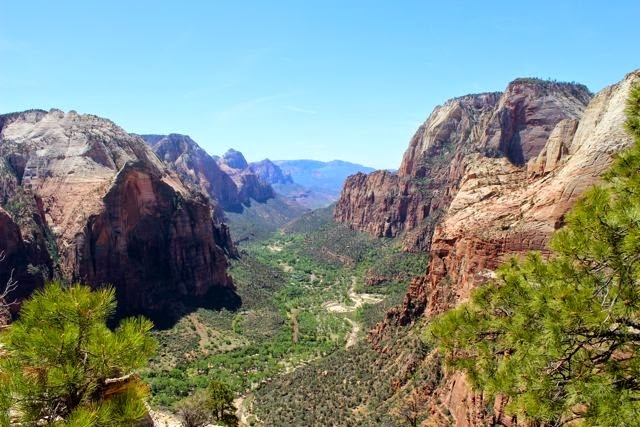 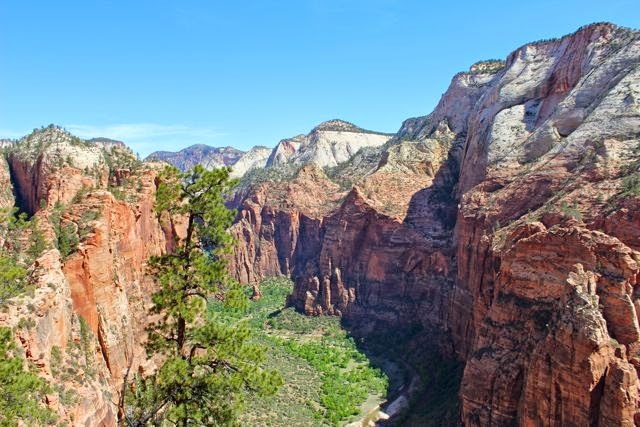 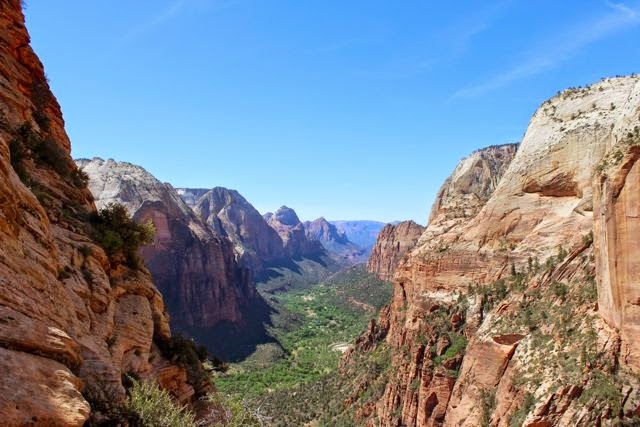 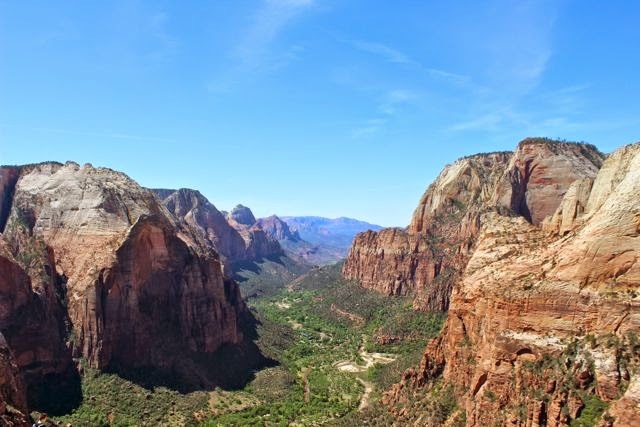 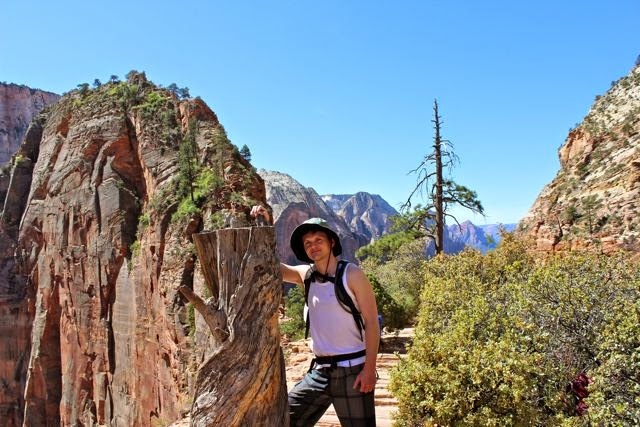 After hiking Angels Landing, Braden and I packed up to head to Bryce Canyon National Park. 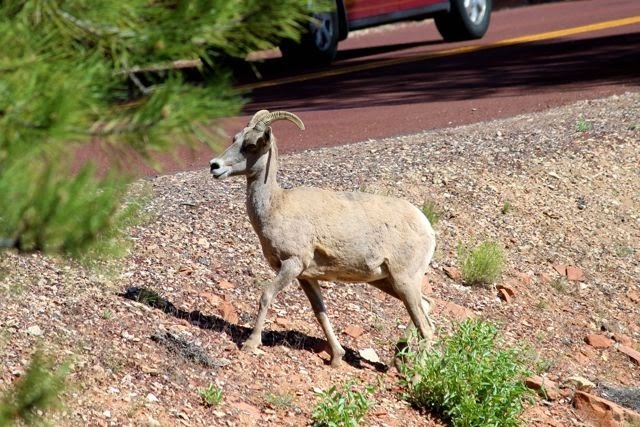 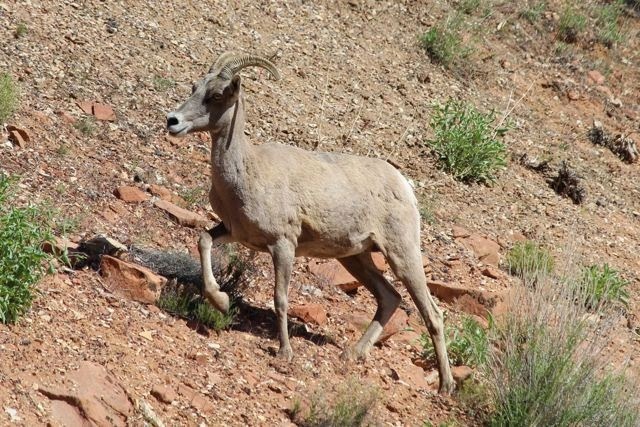 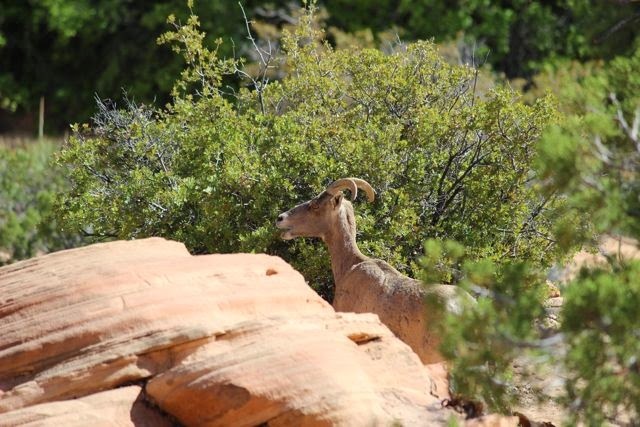 On our way out of the park, we ran into a few desert bighorn sheep. 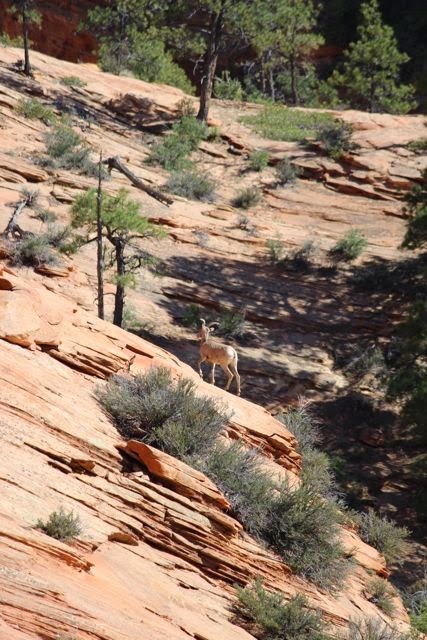 I managed to get a couple of decent pictures of couple of them. 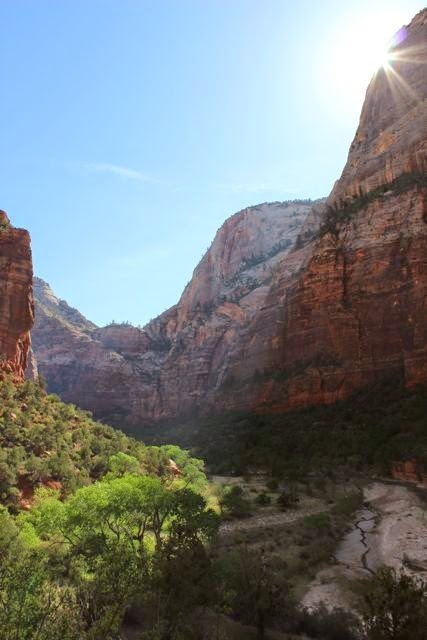 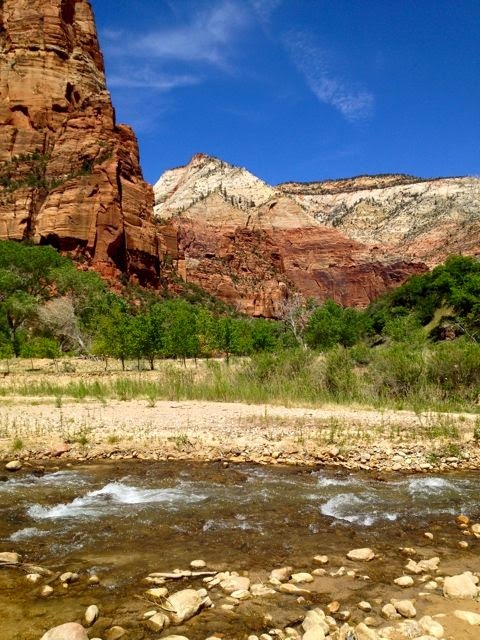 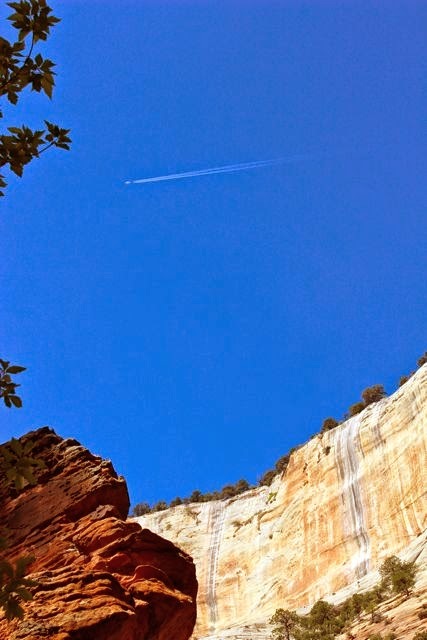 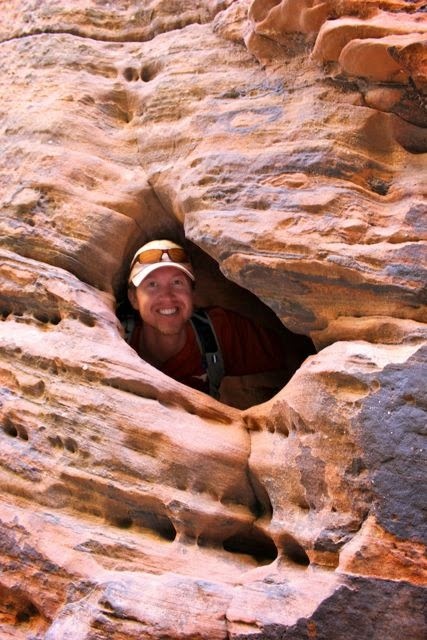 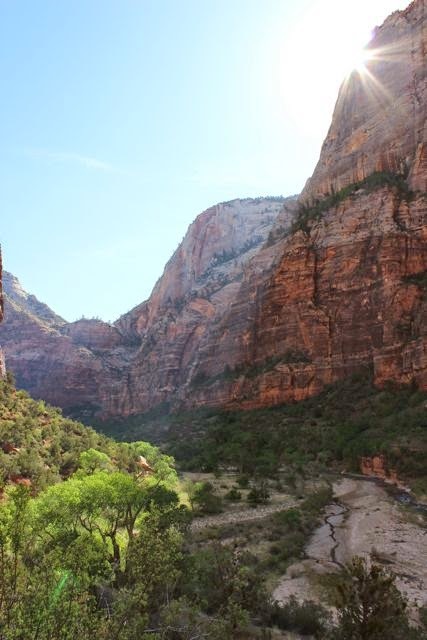 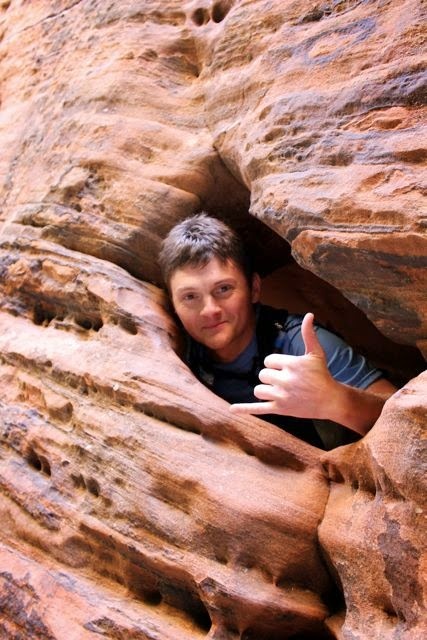 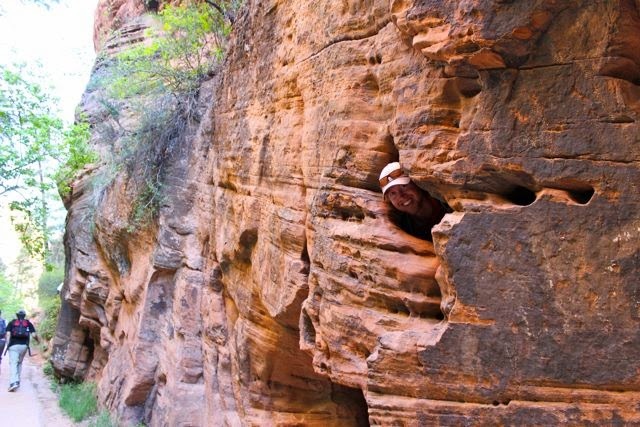 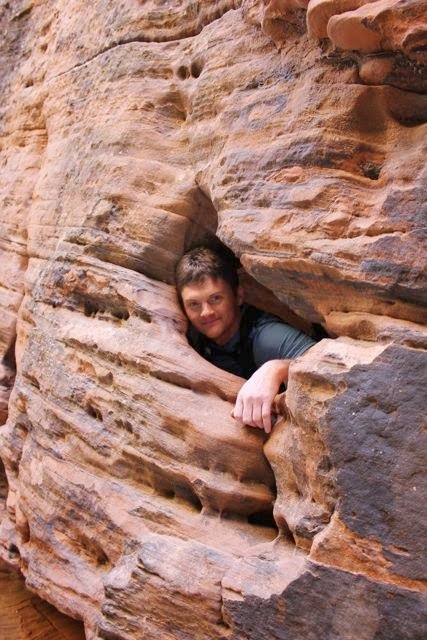 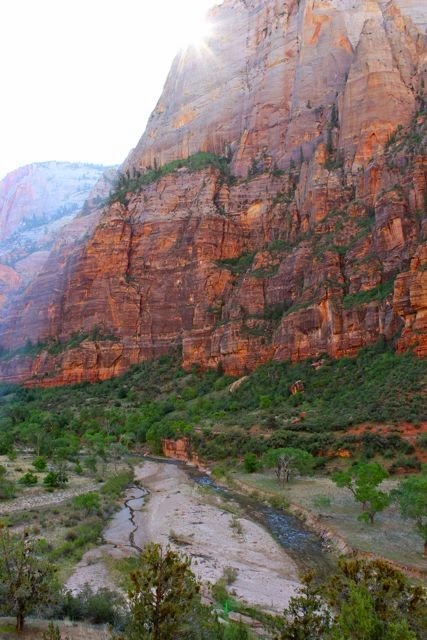 After a day exploring the Narrows, my friend Braden and I camped outside of Zion National Park along a creek. 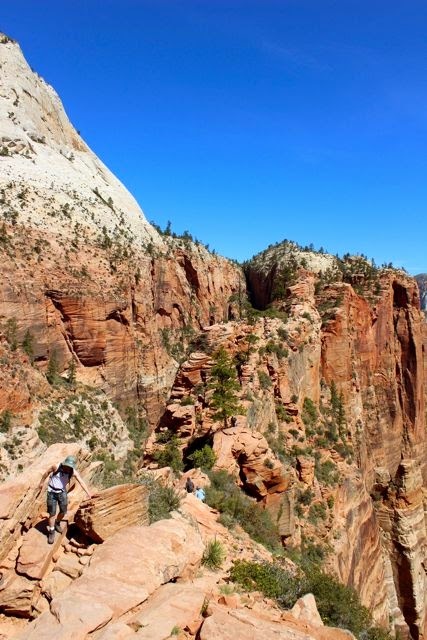 We woke up at dawn the next morning to get a fairly early start hiking Angels Landing, a rock formation in the middle of the canyon that offers spectacular 360-degree views of the rest of the park. 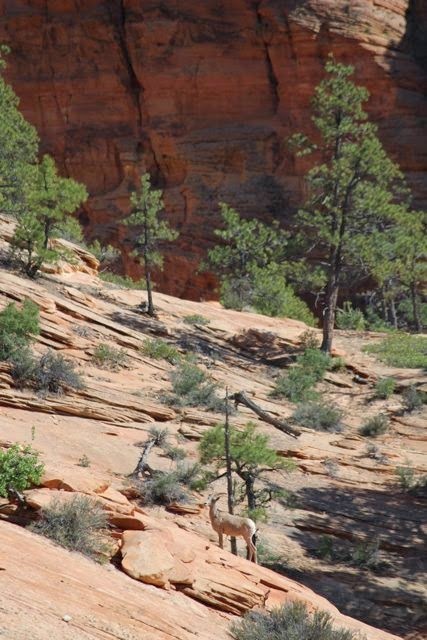 Traffic Jam: we didn't get started as early as we had hoped! 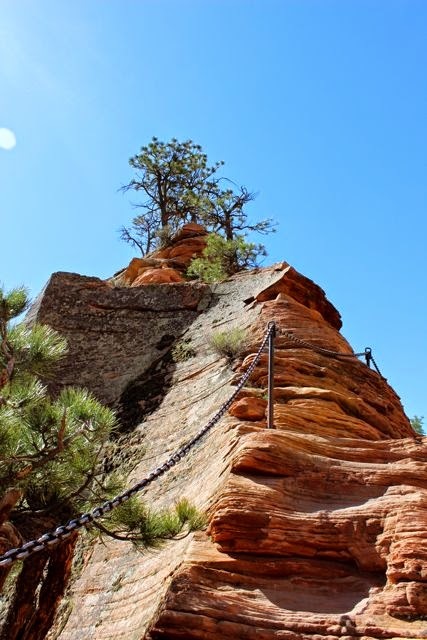 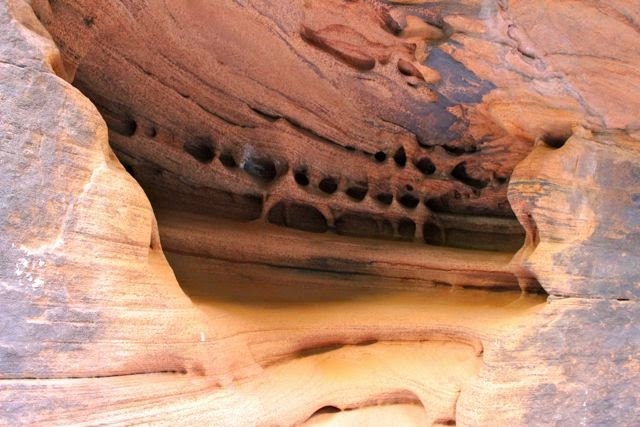 The trail gets pretty steep, so there is a chain built into the rock.